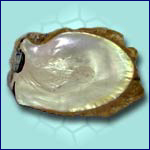 Cheapest Wholesaler and ManufacturerNatural Raw of Pearl Shell Hand Made Products. 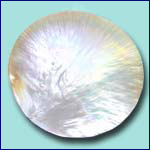 Mother of pearl shell in polished for fashion jewelry components, fashion accessories and home decoration as a gift items. 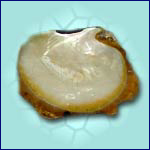 Mother or pearl seashells for Philippine export natural raw of pearl shells hand made product. 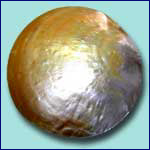 Natural but cultivated pearl produced by a mollusk after the intentional introduction of a foreign object inside the creature's shell. 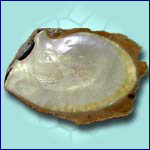 The discovery that such pearls could be cultivated in freshwater mussels is said to have been made in 13th-century China, and the Chinese have been adept for hundreds of years at cultivating pearls by opening the mussel's shell and inserting into it small pellets of mud or tiny bosses of wood, bone, or metal and returning the mussel to its bed for about three years to await the maturation of a pearl formation. 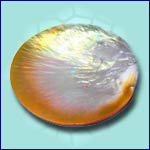 Wholesaler of all MOP Shell in Raw Polished for export quality product.